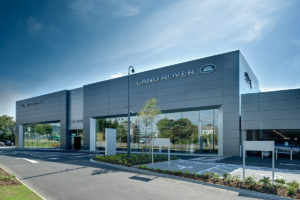 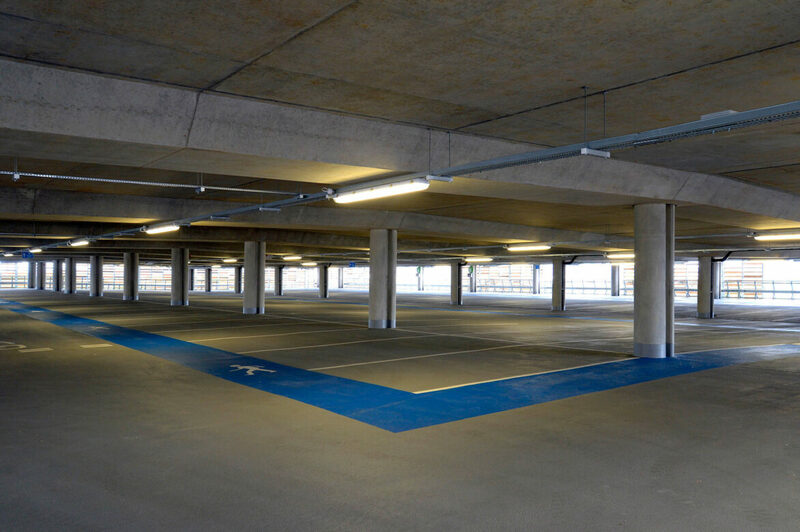 The car park is a key interface between your customers and your business or organisation. 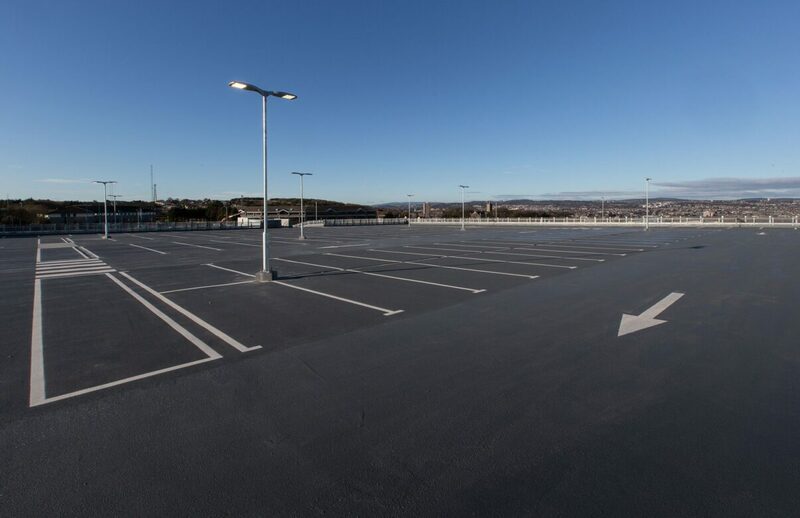 A well maintained car park with an attractive, well laid out deck can therefore have a major impact on performance and profitability. 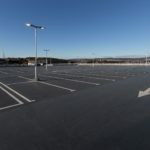 Safe and bright car park environments are particularly important in retail, commercial and healthcare settings where the user-experience of the car park can affect their wider impression of the service environment. 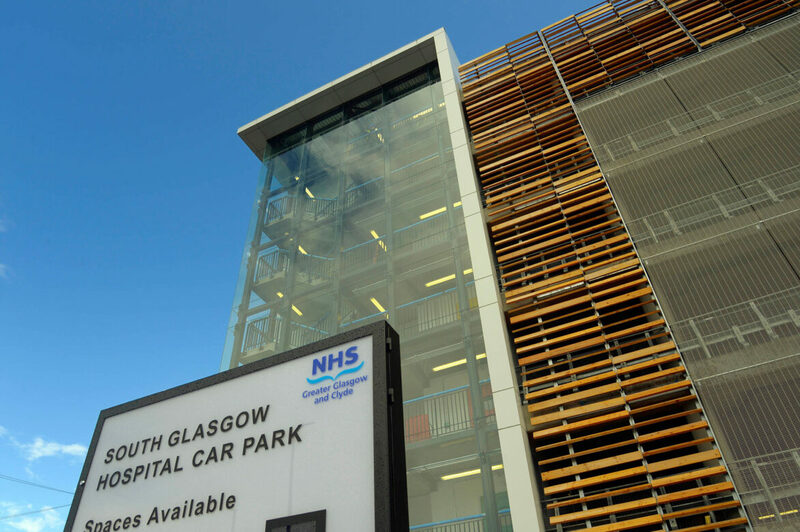 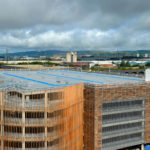 The robust nature of these car park decking systems means that they will be able to maintain a seamless, colourful and visually appealing finish for an extended period of time. 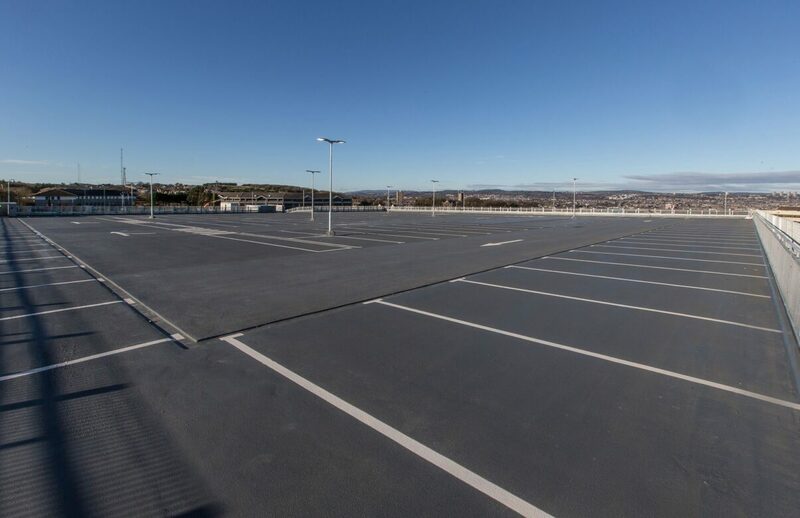 The IFT management team will be able to provide you with detailed product advice so that you can make the appropriate choice of coatings and colours to match the needs of your car park and its wider operating environment. 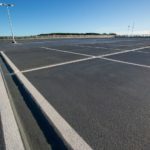 Exposed Deck – solvent-free polyurethane car park decking systems that provide a colourful crack-bridging and hard-wearing, waterproof surface. 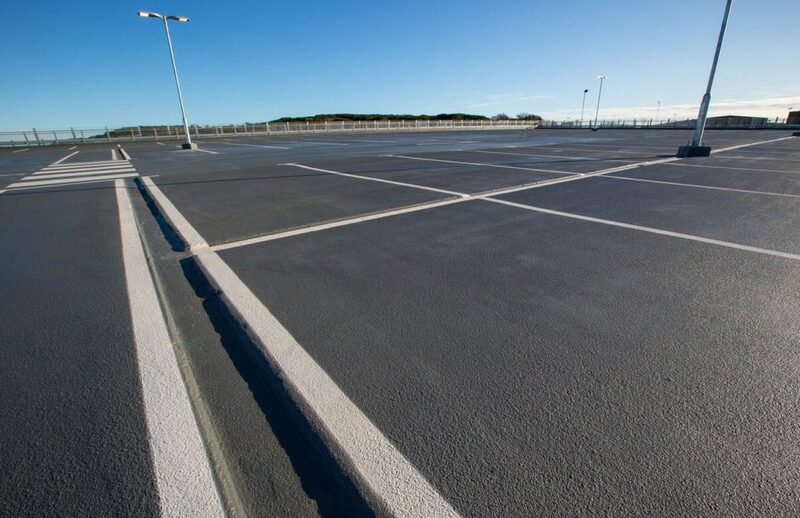 Intermediate Deck – solvent-free polyurethane or rapid-curing methacrylate car park decking systems that provide a colourful crack bridging and hard-wearing, waterproof surface for the intermediate decks of multi-storey car parks. 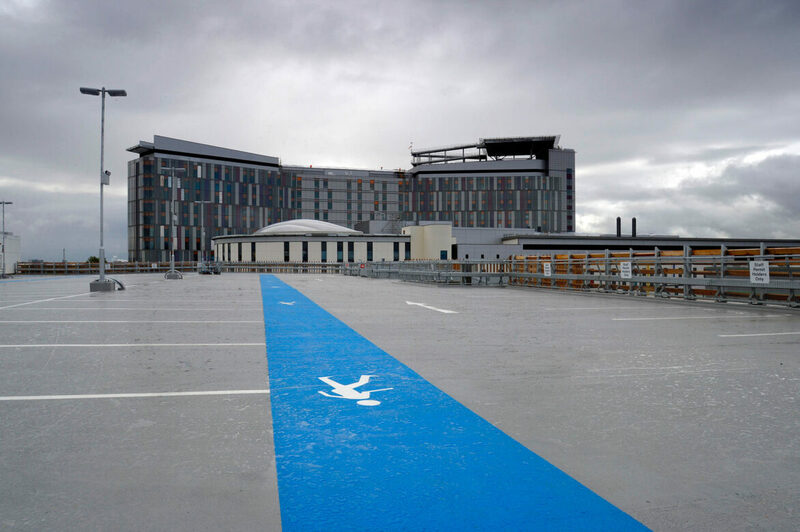 Heavy Duty – a solvent-free, heavy-duty deck coating system for turning circles and ramps that provides a colourful crack bridging and a tough waterproof surface. 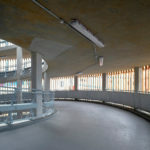 For added value, IFT operates rigorous Quality Management, Health & Safety and Environmental Management systems and provides clear and detailed Risk Assessments, Method Statements and COSHH Assessments (RAMS) for each project we undertake. 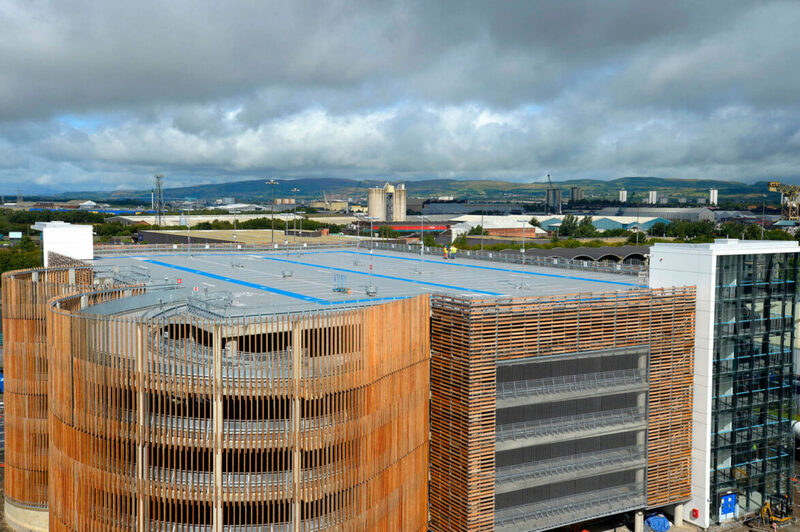 IFT teams have extensive experience in the application of the latest car park decking treatments and coatings. 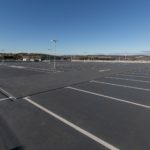 We have particular expertise in the application of market-leading car park decking systems, such as Deckshield and Sika, which have been specifically developed to meet the growing demand for smart and well-ordered car park environments. 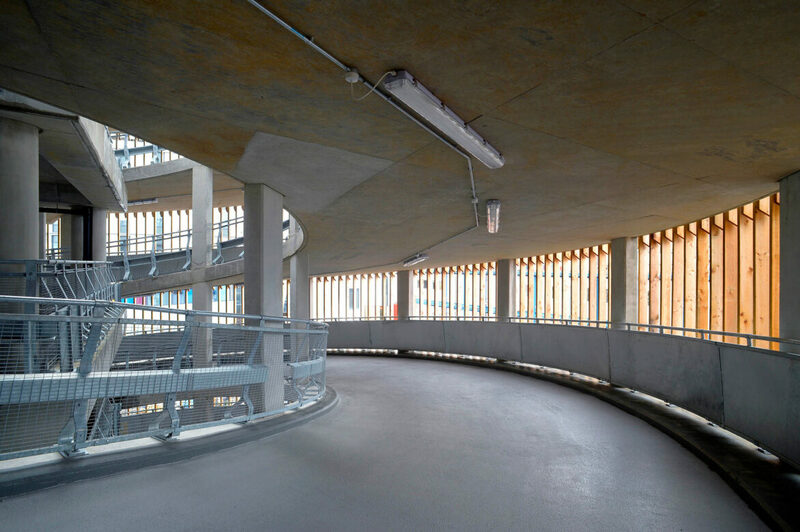 An anti-slip system can greatly enhance the performance of all multi-story carparks. 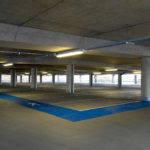 It can help improve the use of available space, increase light reflectivity, reduce noise from car tyre squeal and prevent water damage to concrete surfaces and structure. 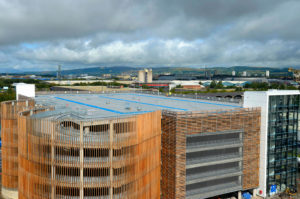 Decking systems are available in a wide-range of attractive colours and finishes. 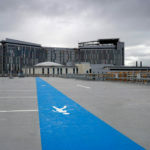 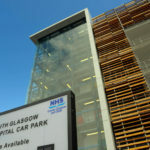 They also offer the option to create bright demarcation lines and signage, which help to regulate traffic movement and gives a welcoming impression to car park users.